Police say the incident dates back to a report from December at to the Citizen’s Bank along Route 70. 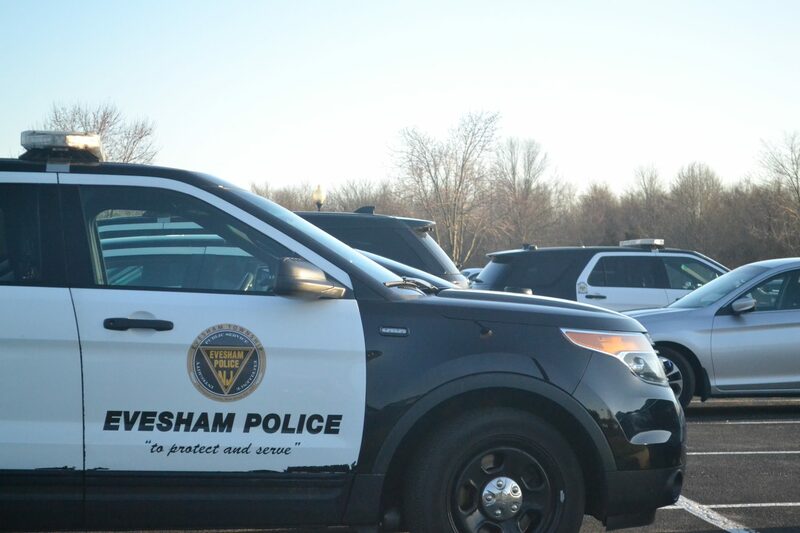 On Dec. 27, officers with the Evesham Township Police Department responded to the Citizen’s Bank, located at 791 E. Route 70, for a female customer who reported she was recorded on video in the bank’s bathroom. Police say their investigation determined that a female customer, while using the women’s restroom, observed a suspicious envelope on the stall. Upon a closer examination, police say the woman located a phone inside the envelope, with its camera recording. According to police, the envelope and phone were allegedly situated in a manner that the camera was recording people using the toilet. Police say female customer immediately attempted to take the phone to bank personnel, at which time she was allegedly intercepted by an employee. Police say the employee then allegedly took custody of the phone, and would not let her pass it onto the bank supervisor. He then allegedly left the building and fled with the phone. Through an extensive investigation involving numerous search warrants for the employee’s home and electronic equipment, police determined by that the employee was allegedly using his phone to record unsuspecting females in bathrooms. A man, age 35, of Berlin, was charged with third-degree invasion of privacy. He was released on his own recognizance.